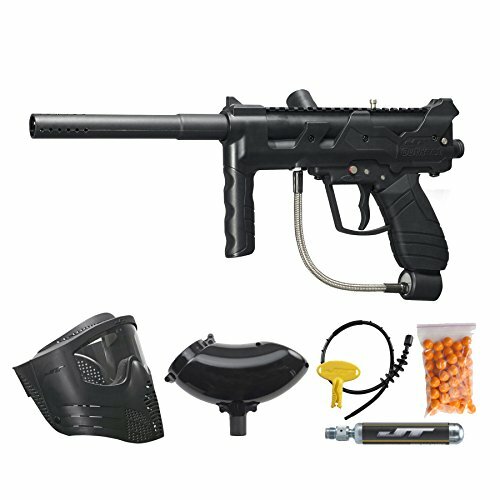 With the growth of the sport, paintball for kids is becoming more and more popular. 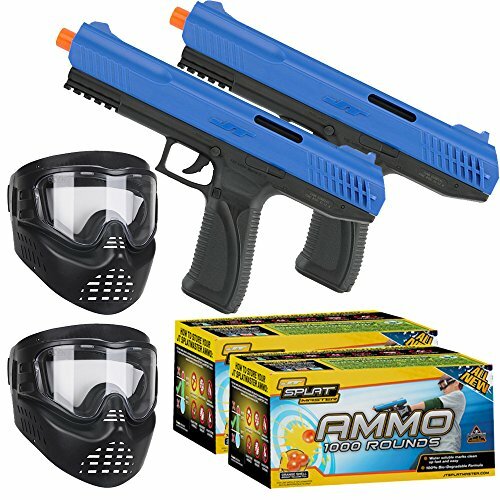 Paintball guns for kids have hit the market, further expanding the sport with ever younger players. A paintball gun for kids is often designed with a smaller, lower caliber ball. 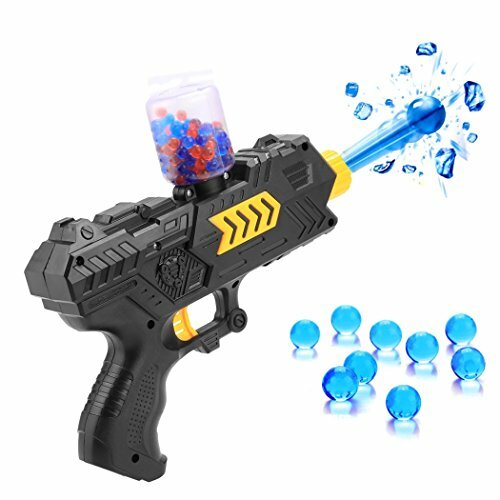 It travels the same speed as the typical paintball, but its smaller size transfers less energy on impact and less “sting”. To accompany the new guns, companies are producing more gear in kids’ sizes as well. Our toy pistol is specially designed for children with their safety in mind. It includes 15 soft bullets and a case that holds 5 of them. The soft bullets are shot in a short, 2 meter range with harmless impact. Appropriate for kids older than 6 year. 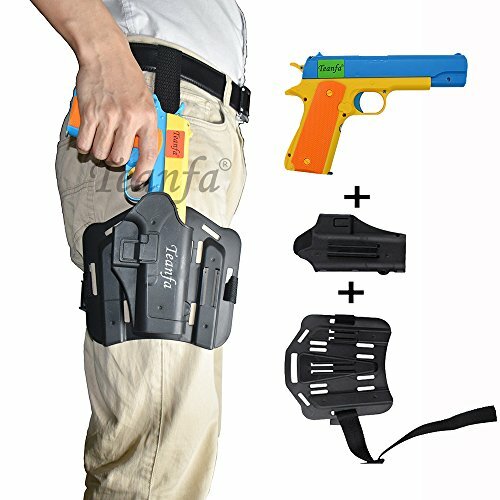 Real size m1911 toy gun with teanfa black thigh tactical holster, you can quickly shoot, increase the fun of the game. Like adult paintball, shooting guns can be a fun, challenging and active experience for younger children. It involves physical exercise, aiming skills, observation and stamina. It's also very entertaining, especially for group play! If you are a gun owner, use the opportunity to teach about appropriate gun usage and shooter safety to your kid with a safe toy of real dimensions. There's no greater responsibility than gun safety, and toys present educational opportunities. This is a unique product you won't easily find in other places. Take the chance and make a purchase now because it comes in limited stock and we can't guarantee future availability.